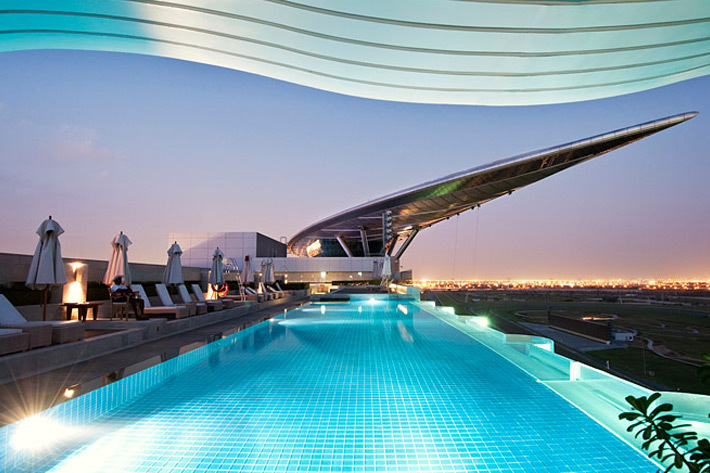 Home of the Nad Al Sheba Racing Club, The Meydan in Dubai is the world’s first five star trackside hotel. The luxury establishment is the ideal location to indulge in the exhilarating action of the racing season, and in addition to its numerous amenities, features 285 guestrooms and suites with balconies directly overlooking the racecourse. Five fine dining restaurants and bars serve patrons gourmet cuisine and signature cocktails in elegant settings with sweeping views of the track. Whether on-season or off, The Meydan offers unrivaled hospitality and luxury, making it a coveted travel destination year round. CD+M developed an extensive lighting scheme for The Meydan’s inclusive of site, facades, hotel, sweeping grandstands and ultra-modern sports lighting systems. 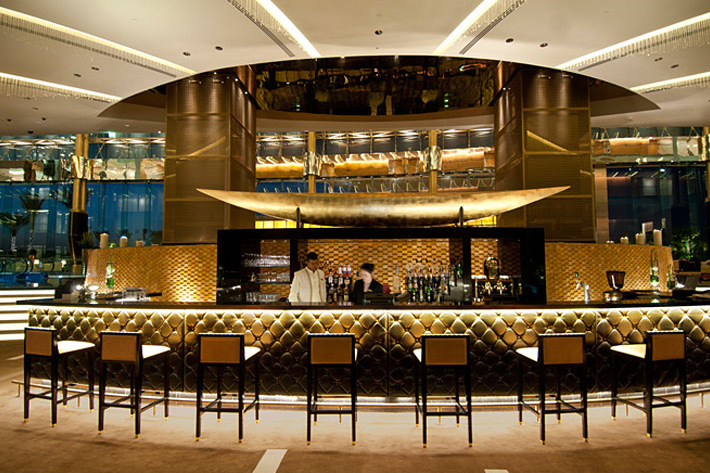 In 2011, the Meydan was featured on the front cover of Mondo Magazine and was named best new Luxury Hotel in 2012 by the World Luxury Hotel Awards.